There are lots of reasons to get rid of excess junk, clean out your office, home, or garage and make a fresh start with a clear space. 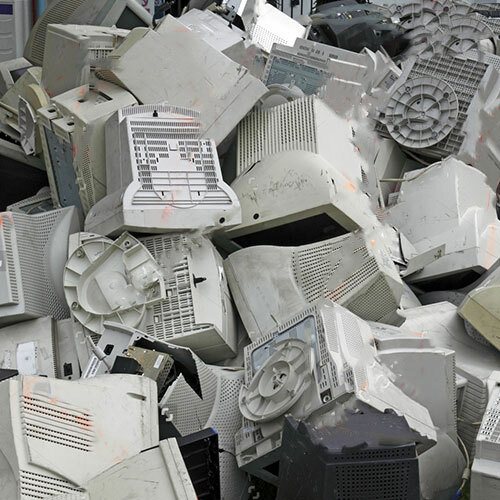 Doing it yourself is a big job- but, and if you fail to throw away that monitor, certain heavy machine parts, or other disposal-specific items properly- you could get hit with heavy fines. Here at Flat Rate Junk Removal, we know how to treat excess junk that’s in your way. We will clear it out, clean up, and dispose of all your excess refuse in the proper way- leaving you with nothing to worry about. And, we do it at very competitive rates! 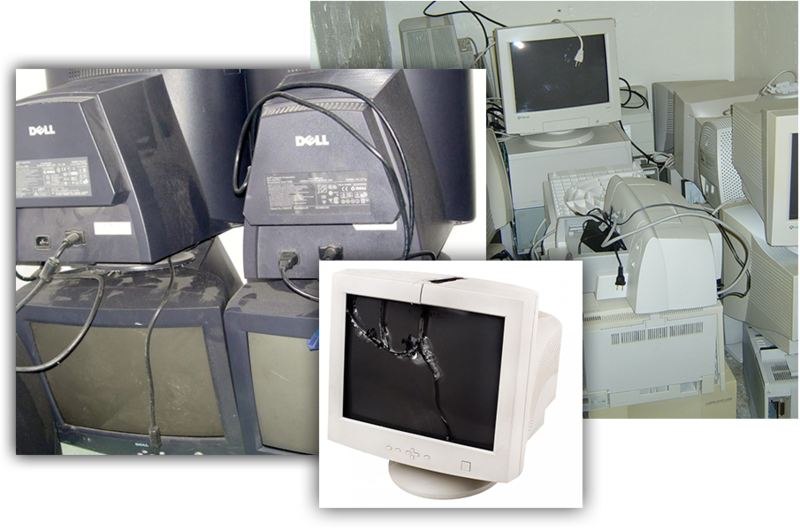 Monitor recycling is an especially important aspect of any junk cleanout. 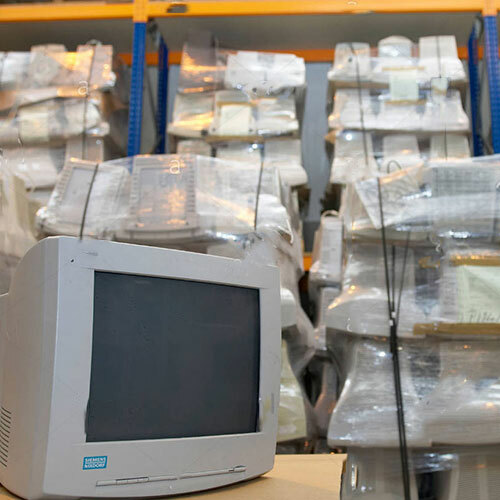 Monitors can be bulky, awkward, hard to pack- and when broken pose a health risk. 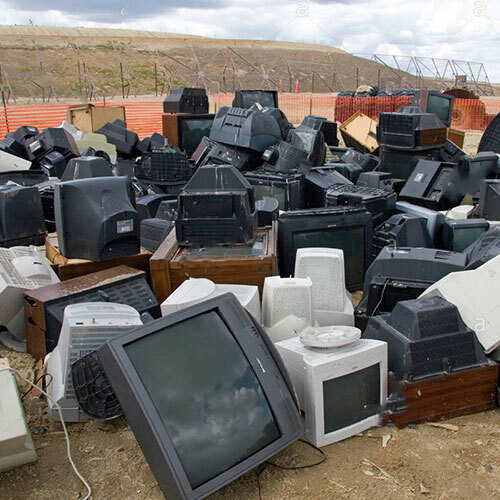 Computer monitors and large screens must be disposed of properly to ensure working parts can be re-used and toxic materials are kept out of the landfill. 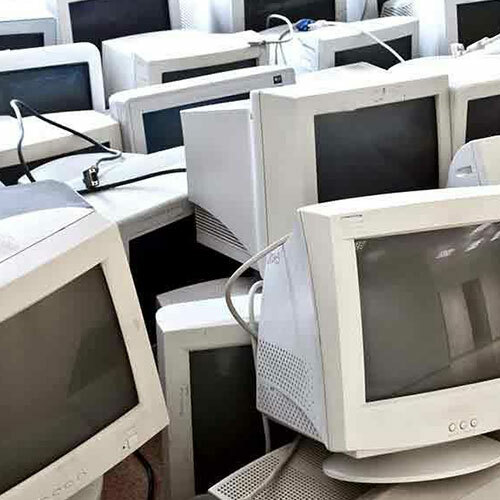 Computer monitor disposal comes with special considerations as bulky old monitors have no resale value- and even new monitors contain very toxic substances. 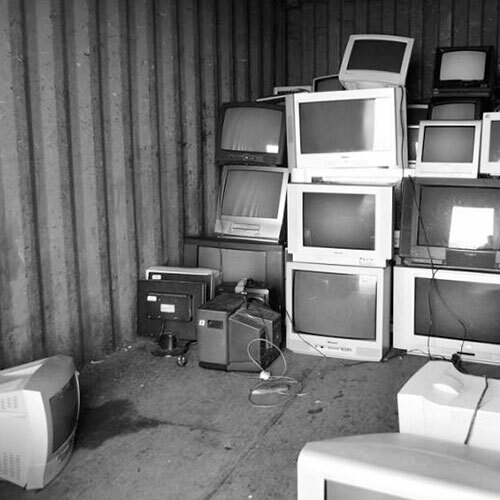 So, if your business has monitors or other electronic waste to recycle, call Flat Rate Junk Removal's team of professional junk removers to ensure eco-friendly disposal and recycling done right.